Migration Info: The A800 Series is the most suitable replacement. Please contact MPAC to discuss available migration options. 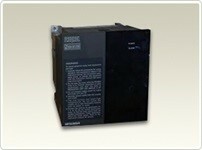 Background: The F400 Series was launched in 1988 and was the fan and pump drive. It’s replacement at that time was the A100/A100E. Migration Info: The F800 Series is the most suitable replacement. Please contact MPAC to discuss available migration options. 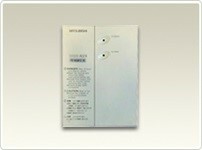 Migration Info: The E700 Series is the most suitable replacement. Please contact MPAC to discuss available migration options. Background: The A200 was launched in 1992 and the E version a little more than 2 years later. 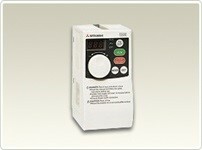 It was the successor of to the very popular Z200 Series, Mitsubishi’s 1st digital drive. The A200 was replaced by the A500. 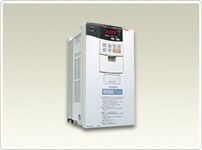 Background: The U100 was the predecessor of the S500, it was limited to 1.5kW and had models for both single and three phase. Migration Info: The D700 Series is the most suitable replacement. Please contact MPAC to discuss available migration options. 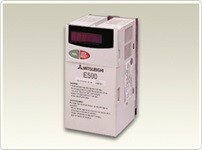 Background: This is the predecessor to the E500 Series. It was limited to 3.7kW and was available for only 3 years. The A024 was the 200V class and the A044 was the 400V Class. Migration Info: The E700 Series is the most suitable replacement as the E720 would be the 240V replacement for the A024 and the E740 for the 400V A044. Please contact MPAC to discuss available migration options. 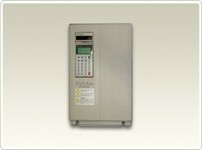 Background: The V200 was Mitsubishi’s 1st closed loop vector VFD and was replaced by the V500. 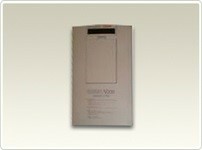 Migration Info: The A800 with the encoder feedback option card is the most suitable replacement. Please contact MPAC to discuss available migration options. Service Life: Repair service for A500 Series products ran until 2015 or until parts/components become unavailable. Migration Info: The A700 is a drop in replacement mechanically with respect to bolt hole dimensions and electrically with respect to terminal markings. Take note of the motor’s FLA when sizing, as the A700 is rated in amps as opposed to kW. 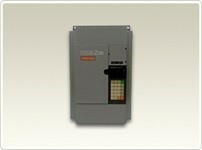 A800 is a more future proof upgrade Please contact MPAC to discuss available migration options. Background: First released in 1997, the E500 was the successor to the FR-A024/044 and FR-U100, representing the 4th generation digital micro drive. 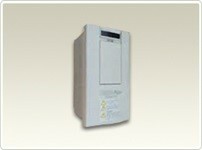 It was the first micro inverter to embed the popular “M” dial and offer auto torque boost. This micro drive workhorse satisfied a wide range of voltages (100, 200, 400 and 600 voltage classes) and capacities (1 – 10HP). 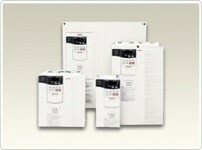 Service Life: Repair service for the E500 Series products ran until 2015 or until parts/components become unavailable. Migration Info: The E700 is a drop in replacement mechanically with respect to bolt hole dimensions and electrically with respect to terminal markings. Take note of the motor’s FLA when sizing, as the E700 is rated in amps as opposed to kW. Please contact MPAC to discuss available migration options. 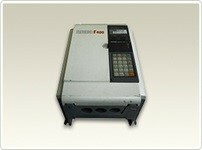 Background: The F500 was launched in 1998 and replaced in 2008 by the F700. Optimum excitation control was a key new feature on the F500. Service Life: Repair service for F500 Series products continues until 2018 or until parts/components become unavailable. Migration Info: The F500 is replaced with F800. Please contact MPAC to discuss available migration options. Background: Introduced near the start of the 21st century, the S500 was a big step up from its predecessor, the U120. 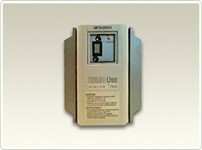 PID control was now available in a micro drive! Single phase input up to 2HP in the 200V class and 5HP in 400V, the S500’s thumbwheel control was a big hit with customers around the globe. Migration Info: The D700 is a drop in replacement mechanically with respect to bolt hole dimensions and electrically with respect to terminal markings. Take note of the motor’s FLA when sizing, as the D700 is rated in amps as opposed to kW. Please contact MPAC to discuss available migration options. 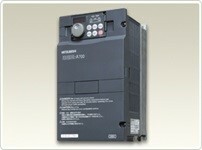 Background: The A700 series were launched in 2006 as the successors to the A520 and A540 VFD’s. The replacements for A720 and A740 are the A820 and A840 or A842 drives, depending on their size. Lifecycle: Introduced in 2006, A700 was replaced as a stock item beginning in February 2015 and was available to special order until December 31st 2015. This will be the final order date for FR-A720 and FR-A740 and dedicated options and accessories. Service Life: Repair Service will be available until 2021 (statutory 7 years after discontinuation announcement). Migration Info: The A800 range is the most suitable replacement and in most cases can generally be thought of as ‘drop in replacements’; there are significant design and dimensional changes for larger sizes. Note also that the A800 part system was changed to reflect the ‘SLD’ rating of the drives and that dc link chokes for drives bigger than 75HP (400V) are no longer included. Please contact MPAC to discuss available migration options.